What makes Prada stand out? Ever heard of the phrase “the devil wears Prada?” Aside from the fact that it’s a very good book, every person responsible of a big business (in this example, Hell) should be the owners of Prada clothing articles. They are the symbol of class and elegance, and all Prada handbags will make you stand proudly in a crowd – regardless of the model that you decide to wear. Prada has a very rich history. It went through many achievements and countless innovations – but the brand still managed to remain a family business. 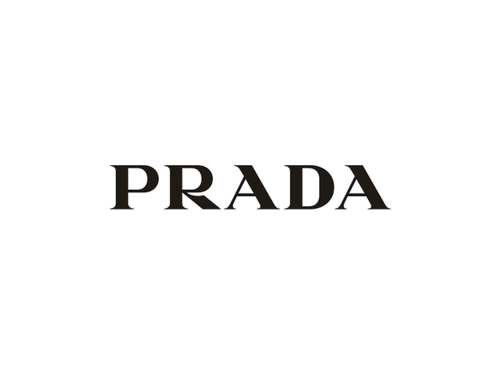 Prada was founded by Mario Prada in Italy, 1913. It may not be as old as other famous brands, but it’s still one of the oldest on the market. The original store in Milan sold crafts such as beauty cases, trunks, and leather Prada handbags – a necessity at that time. The company was taken over by Mario’s daughter, Luisa Prada, and the legacy is continued today through his granddaughter, Miuccia Prada. Prada made the worldwide headlines with their luxury bags, and every person looking for durability wanted to own one.